From - Collected Works of the Mother Vol. 14 Book Title - "Words of the Mother - Part-II" Book Page - 92. 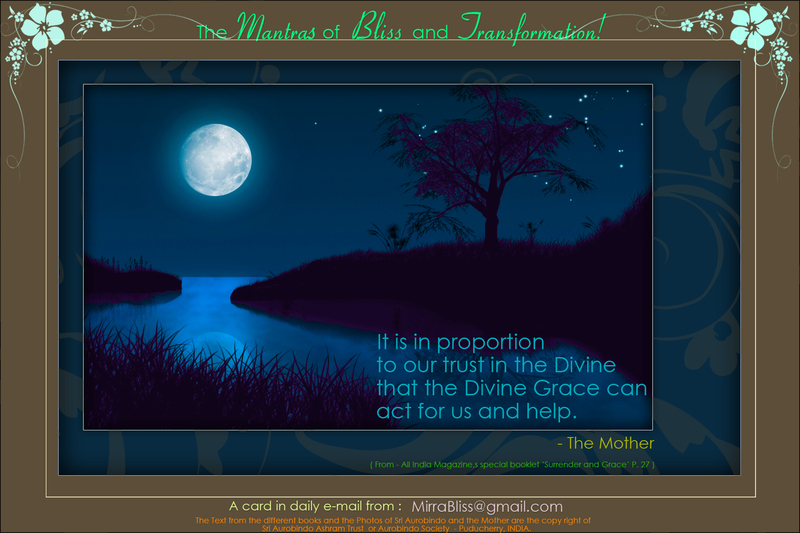 Chapter - 'Faith and the Divine Grace' Book Pages - 79 to 97.